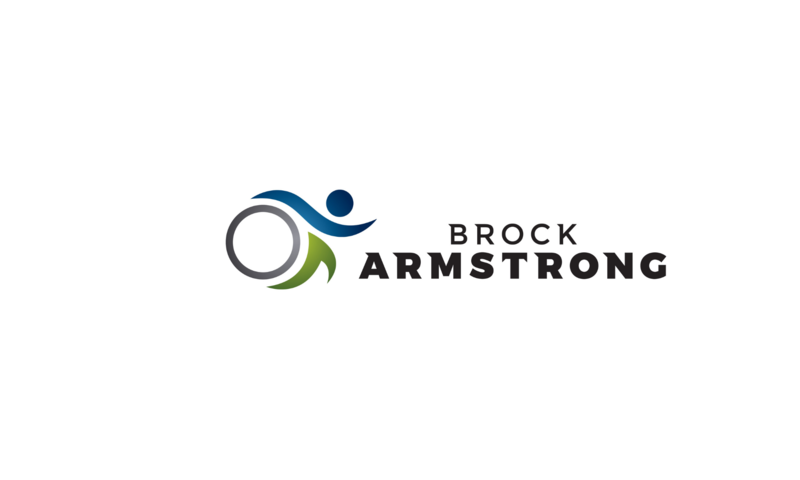 Brock Armstrong Coaching offers a variety of options depending on your goals, experience… and amount of supervision you require. After years of using training plans out of books, off websites and from magazines, Brock decided to take his own coaching into his own hands. So he attended courses and seminars, read books, listened to podcasts, got a number of certifications and became his own coach. Realizing the value of someone else overseeing a fitness plan and (more importantly) the body’s reaction to it, Brock decided to work with Tania Jones and Lioudmila Kortchaguina from Goal Speed Coaching and saw some amazing results. Weighless Program (group coaching) with Monica Reinagel – see website for cost and dates. In general, Brock uses TrainingPeaks to schedule, plan and get feedback from his athletes. Programs can also be created using more “old school” methods such as Excel or Word. Most back-and-forth communication takes place via email but Skype or FaceTime calls will happen at least once a month (more often, if required or requested). If you live in the Vancouver, BC area in-person meetings/sessions are preferred. But no matter how far away you might be, your coach is always available to you! Access to Brock’s network of health and fitness professionals. Armstrong Coaching also provides in-person coaching sessions (if geography is not an issue) and online/telephone consultations. Session topics range from planning your race season to scheduling your workouts, to skills and technique, to overhauling your diet. Right now! Let’s get rolling! Please send Brock an email and let him know what your health, fitness or racing goals are! The main things Brock asks from his clients is: that you have a specific goal or milestone, you have the motivation to follow through on a program, and you will provide useful feedback so he can tailor your program accordingly.